Violet matte lipstick – must have of the season! Violet matte lipstick is an essential thing that just needs to appear in your vanity case. This year belongs to violet so you should also try it in your make-up! This is the best occasion to test Semilac matte lipsticks in the most trendy colors. 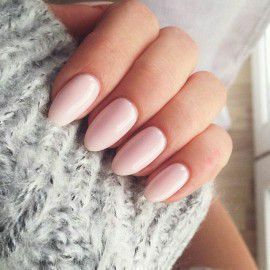 Enjoy the durability of your look – for a long time! 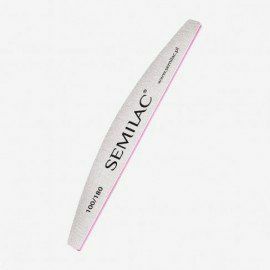 Matte Semilac lipsticks – an absolute hit for your lips! Semilac matte lipsticks is a long-awaited proposition for all fans of the high-quality products. 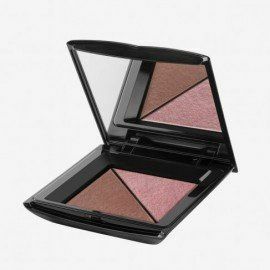 Now you can use your favourite Semilac colors also in your make-up and enjoy its amazing durability. Forget about unsightly marks on the glass, cup or cheek. Our matte lipstick remains only on the lips. Your lips! If you’re just beginning an adventure with a bold color on the lips and you don’t know which one you should choose we suggest – violet matte lipstick will be the number one during the coming months. The year 2018 wears purple so it’s worth to wear it also on your lips. Use it in your make-up and enjoy the lasting effect of matte lips! 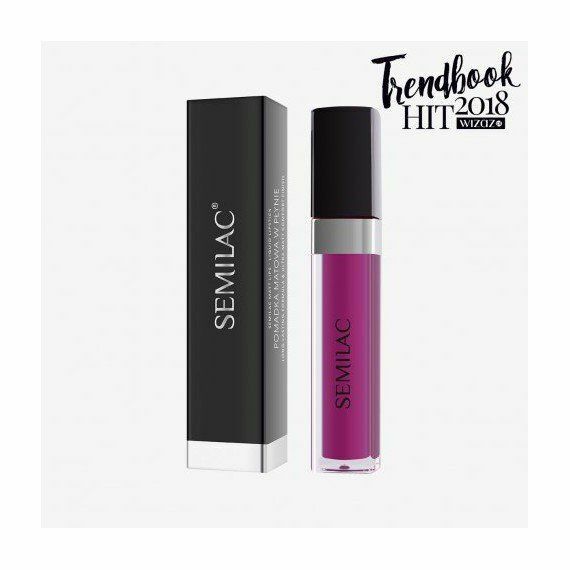 Violet Semilac lipstick – leading into temptation! 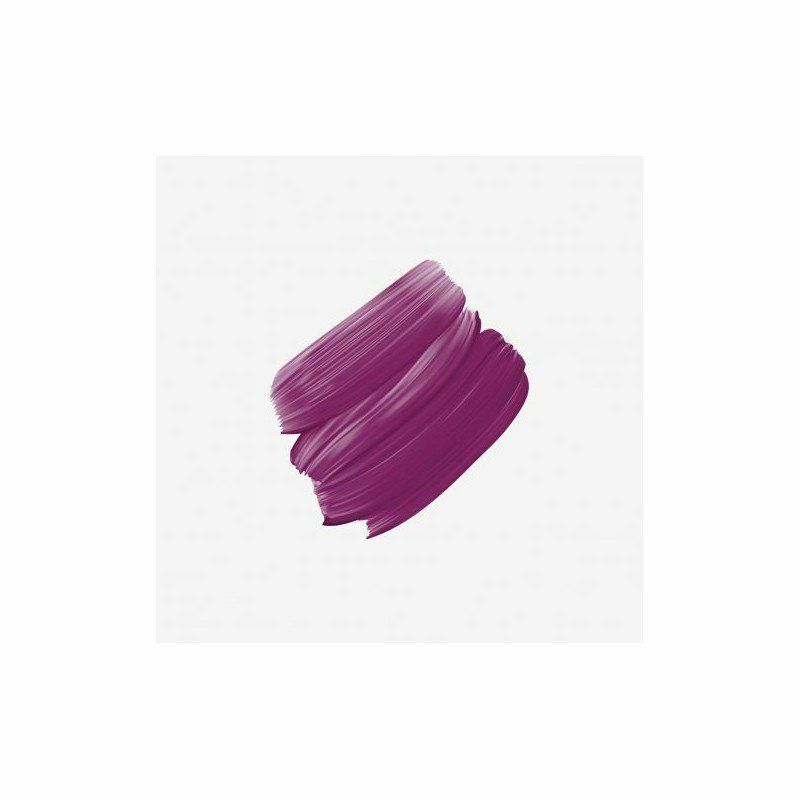 Semilac Matt Lips Pink Cherry 012 is a trendy violet with a hint of purple. This truly feminine composition will highlight the beauty of your lips with a matte effect. You don’t need to fear the discomfort – the special formula provides soft matte lips and a beautiful color that will be the final touch of your perfect make up!